Permanent makeup for eyebrows, eyes, lips and correction work. 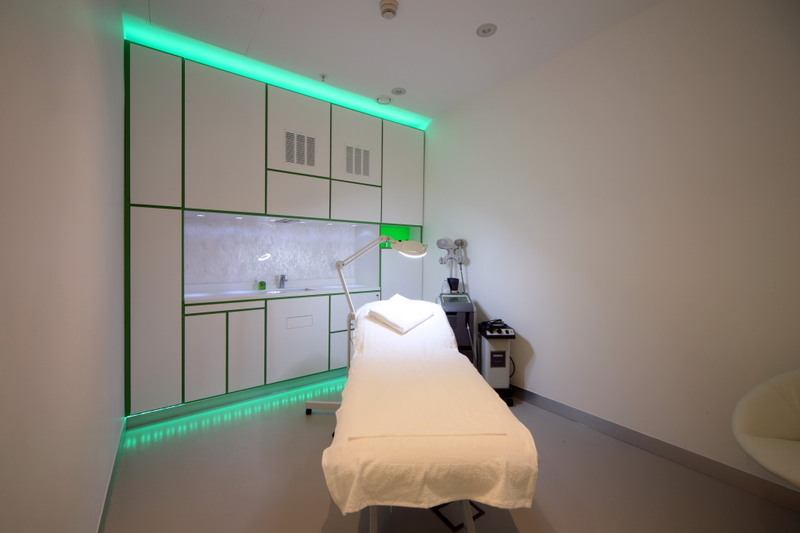 Gemma Kennelly Permanent Makeup covers the Manchester area by operating out of DestinationSkin at House of Fraser, The Skin Clinic in Didsbury, and Spa Satori. I have over 10 years experience in the beauty and aesthetics industry and am an expert in permanent makeup procedures for brows, eyes and lips, and also correction work. I’m certified and insured and use only the highest quality pigments. Whatever your skin tone, age, or hair colour, Gemma Kennelly Permanent Makeup can subtly enhance your natural features. 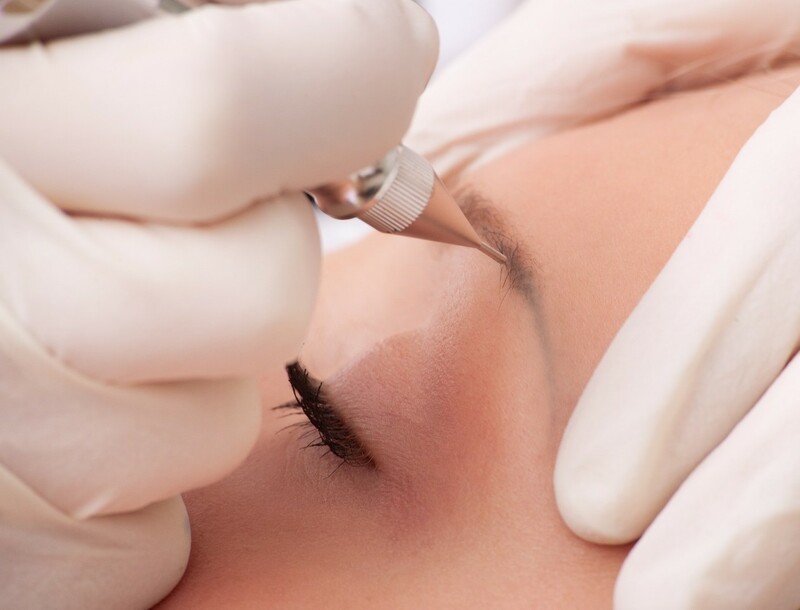 I offer free consultations and will ensure to go through all the details about permanent makeup and the procedure through to after care and ongoing top up treatments. I perform powdered, hair stroke and combination brow procedures to define while maintaining a natural look. Lip contour and blush will re-define your lip line and give your lips a permanent colour and make them look fuller. Permanent eyeliner can be applied to your upper and lower lids to define your eyes and enhance your lashline. If you’re unhappy with the results of a previous permanent makeup procedure, I can help correct the colour & shape. I am a fully qualified, insured and licensed permanent makeup artist with over 10 years experience in the beauty and aesthetics industry. I absolutely love what I do and get a huge sense of satisfaction out of giving clients the experience and results they want from permanent makeup.